Lace trimming is widely used in dresses, underwear, table cloths, curtains, and handkerchiefs. 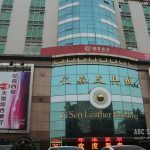 If your business is one of these above domains, then a place that you are most recommended to head to is Guangzhou Ruikang Accessories Lace Market. It rests at the bottom of Ruikang Mansion. 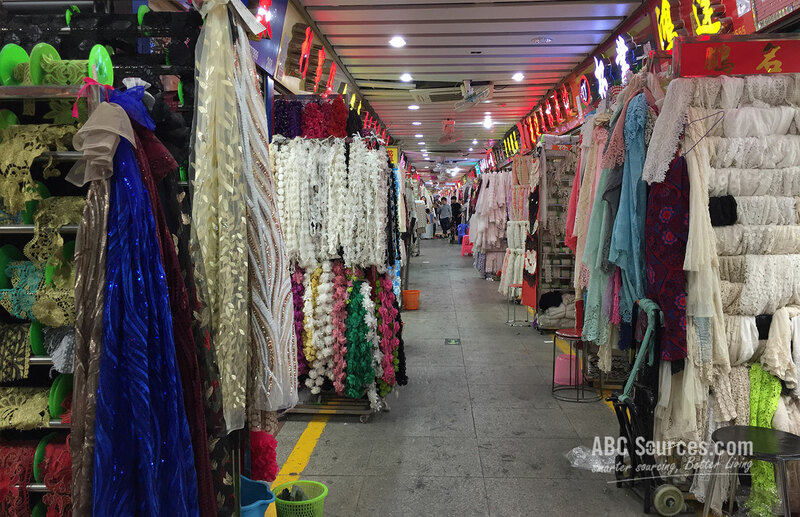 The market consists of 4 floors and is split into 14 different individual wholesale sections specializing in a huge variety of lace and accessories categories. It occupies a business area of over 35, 000 square meters and there are 2,000 shops exclusively wholesaling lace trimmings here. We could say it’s the lace paradise. Buyers can find all kinds of lace fabrics here. Frankly speaking, we can take it to another higher level. Over these years, Ruikang Accessories Lace Market has played a prominent role in boosting up China’s fashion business and so far has identified as the largest lace sourcing base in China. 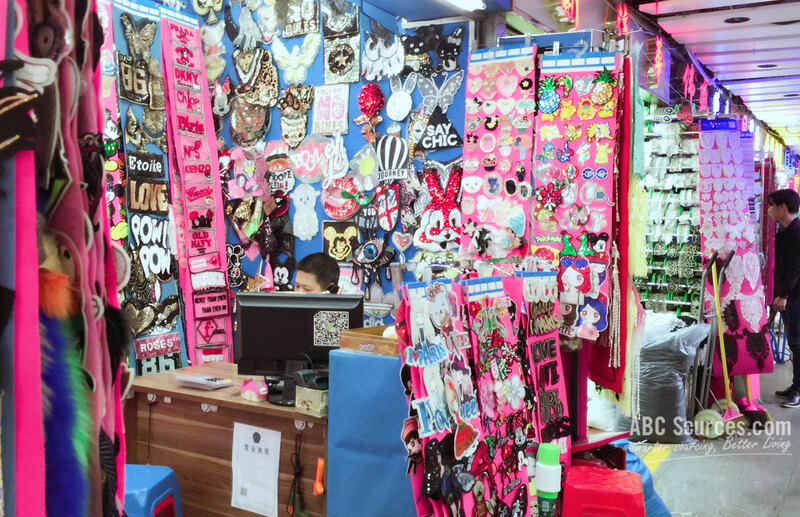 As its name implies, Ruikang Accessories Lace Market is a special market only targeting at lace and a small group of related textile and accessories. It’s a wholesaling market and mainly catering to price-oriented buyers. 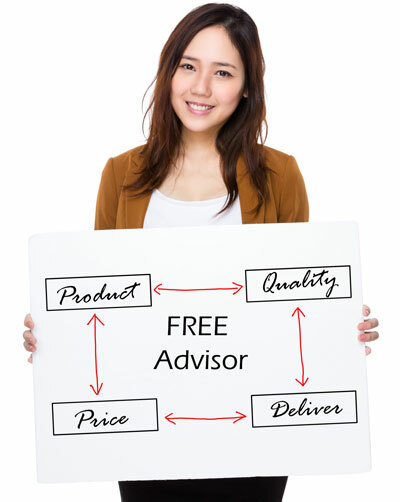 Thus, all items are offered at quite low prices, but rest assured, their quality is guaranteed. Currently, there are 2,000 wholesaling shops inside, and the number keeps growing. Their business lines have covered a wide variety of lace species, such as full-scale lace, cotton lace, hand-crafted lace, collar-lace, embroidery lace, mesh lace, and venise lace etc. The list goes on with an overwhelming amount of stores newly settling inside. Full-scale lace, Code lace, Hand-crafted lace, Collar-lace, Embroidery Lace, Mesh Lace. Embroidery Lace, Cotton Lace, Elastic Lace, Nylon Lace, Spandex Lace. Mesh Lace, Braid Lace, Cotton Lace, Linen Lace, Silk Lace, and other special laces. 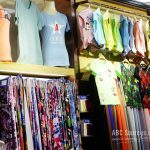 Ruikang Accessories Lace Market is at the center of the famous ZhongDa Textile Circle. 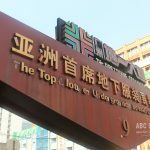 It stands at the south to the Zhongda Wufeng Xichang and closely adjacent to Changjiang (China) Textile City and Guangzhou International Textile City. Finding Ruikang Lace Market is quite easy. 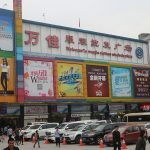 Like the way of approaching to all other Zhongda markets, get out of the Zhongda Metro Station, and then walk about 5 minutes along the Xingang West Road. Turn right into the Ruikang Road at the first corner, and after another 10 minutes-walk, the Ruikang Accessories Lace Market is coming into your sight. 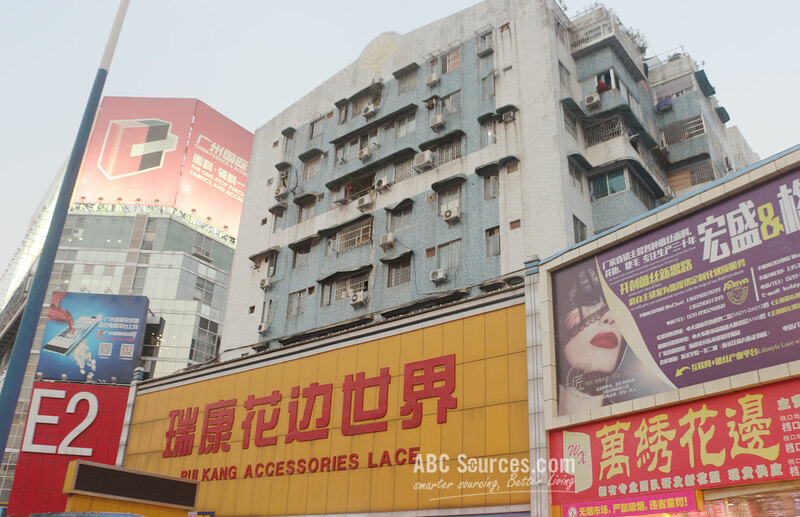 Guangzhou Ruikang Accessories Lace Market had a long history. 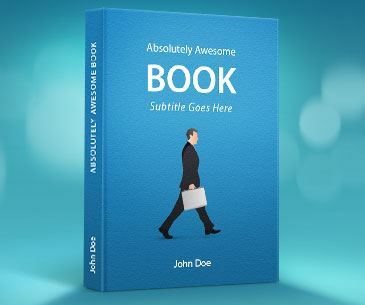 Simply put, it developed quite well. The building appears to be a little old now but it keeps quite clean inside. Total 2,000 stalls dealing in lace business inside makes this place the largest lace distribution center in China. Every day countless visitors from home and abroad are attracted to come over here, to search for their lace materials. Moreover, it’s a part of Zhongda Textile Circle and surrounded by many wholesale markets in all directions. Great location brings an unparalleled advantage, and the outstanding Zhongda cluster effect contributes huge opportunities to each market’s development including Ruikang.